The Feniex Geo Series is a line of the most affordable, effective American-made lighting for utility vehicles. 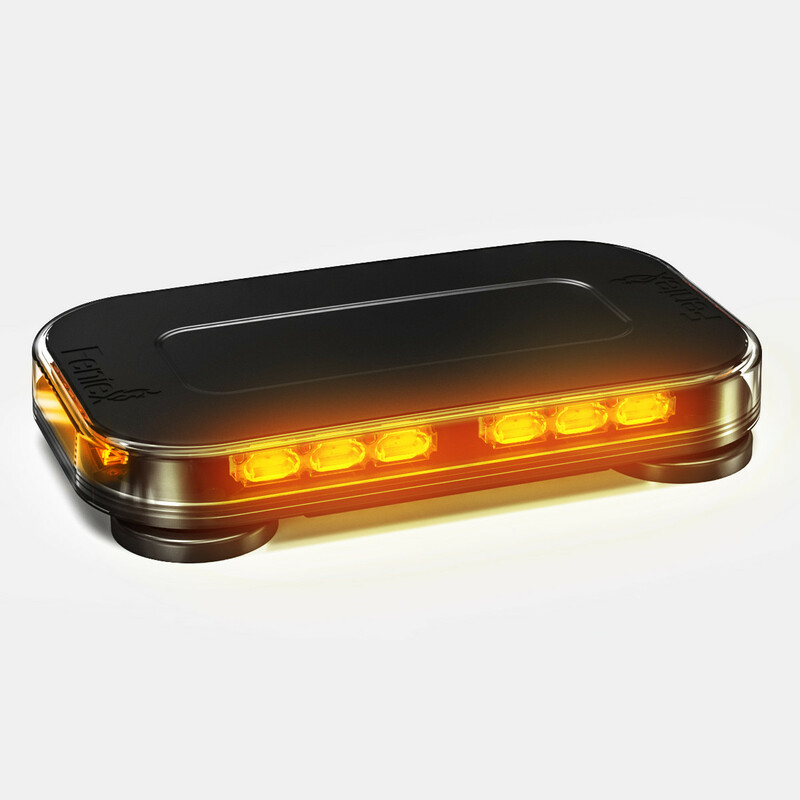 Based on patented technology we engineered for first responders, the 14'' Mini light bar features exactly what every D.O.T., plow or work truck needs: high-performance, reliability and flexibility. The Geo Mini features a slim dome, 16 flash patterns, dual power/pattern switch and an easy-to-install magnet mount.